Tottenham Hotspur Football Club, commonly referred to as Tottenham or Spurs, is a professional football club in Tottenham, London, England, that competes in the Premier League. Wembley Stadium will be the club's home ground for the 2018–19 season until the Tottenham Hotspur Stadium opens in 2019. 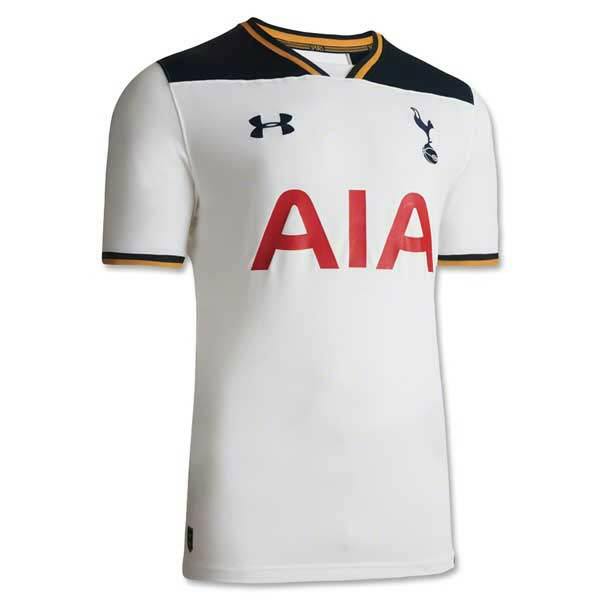 The exciting young Spurs and Under Armour will bring a new look to the new season. 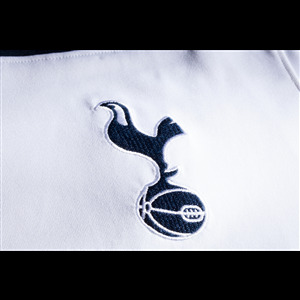 For the first time in its history, Tottenham will have gold added to traditional home colors white and navy. 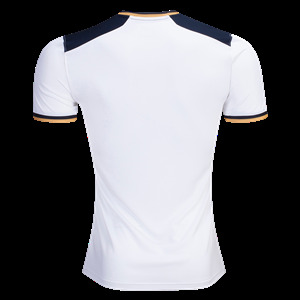 The white jersey has navy team logos and a navy color block on the shoulders. Gold trim is around the collar and sleeves. 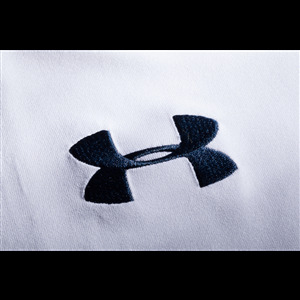 Fabric is made with Moisture Transport System that pulls sweat from the skin, plus anti-odor technology.